Thinking about trying Nitrovit? I’ve personally tested it. If you would prefer to read out written Nitrovit review, click here. And in today’s review we’re going to be talking about Nitrovit. Nitrovit is a all, excuse me, an all-natural nootropic supplement, and it’s basically designed as an all natural alternative to ADHD medications like Ritalin and Adderall. It’s becoming really popular on college campuses nowadays. 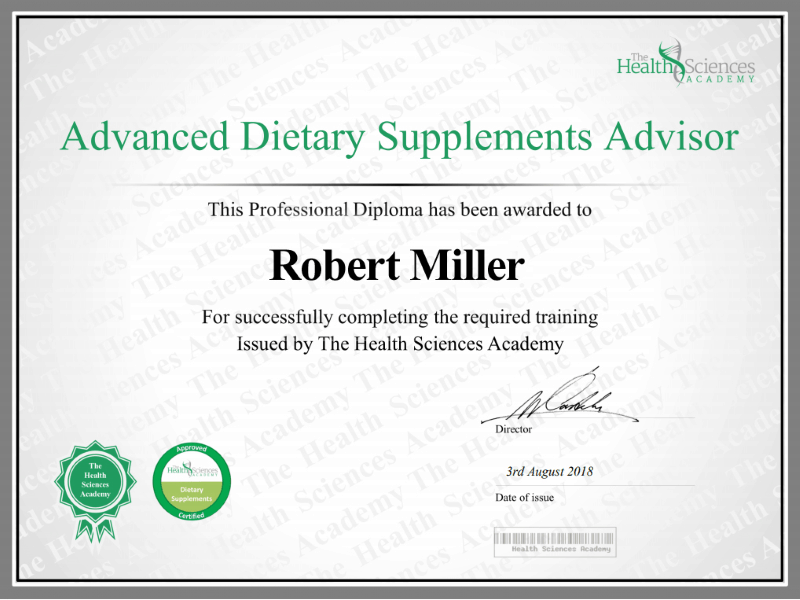 I’ve been getting tons of emails and comments on my site from all walks of life, asking me about this supplement, and that supplement, and it’s clear that this is a really big booming market in the supplement world. Anyway, I’m going to talk a little bit about the product first before I dive into my personal results. But if you click on the link below in the description box, it’ll take in my website supplementcritique.com, where you can scroll down on my video review, my regular review, and read all about it. So anyway, Nitrovit is a nootropic supplement. Nootropics are smart drugs, smart pills. They’re used to help enhance your focus, creativity, short and long-term memory, and basically help your brain, you know, perform at an optimal level. Archie Marks, who’s the creator of nature of it. Actually, I spoke with him via email, and he told me a little bit about it. He actually created this supplement for his own personal use to help him focus longer, and help with studying and business, and all that kind of stuff. So pretty much the claim to fame for this particular product is to help focus and concentration, and help to increase motivation. It’s made up, excuse me, of a variety of different ingredients. A lot of vitamins, so you have vitamin b6, which has about 20 milligrams of that, vitamin b12, which is uh, looks like 150 micrograms, as well as a bunch of other herbal supplements, those including Mucuna pruriens, l-carnitine, alpha GPC, alpha lipoic acid, bacopa leaf, upper zine, and phosphatidylserine. The primary ingredients and this seemed to be, to me seems to be mucuna pruriens and [INAUDIBLE 02:17] alpha, as well as noopept. If you’ve been involved in nootropics for any period of time, you know that noopept is a very popular ingredient that’s found in probably hundreds, if not thousands, of other entropic supplements that are out there. It is, the way that noopept works, is, it’s actually a powerful powerful substance that has similar effects to another nootropic called piracetam. And piracetam is part of the racetam, family that’s used by a lot of college students, and even businesspeople, and that’s supposed to help increase focus and concentration. The effective dose of noopept does anywhere between 10 and like 30 milligrams and nitrovit contains just 25 milligrams in one dose. So it hits the high end of the of the overall spectrum. I’ve looked around a lot of different reviews and testimonials it’s kind of hard to tell what’s true and what’s not. I see some people talking about it on YouTube, saying that it’s a really great product, gives them a lot of energy and focus, and some of them even claiming that it’s the best one that they’ve ever actually tested. I don’t know how much validity, excuse me, validity. There is to those statements, but that’s what they Say. I get a lot of random questions about this product, it’s strange, people ask me whether or not this will, you know, cause you to fail like a drug test. I can’t see any reason why it would do that, but if you’re that concerned about it, I would suggest that you just, if you’re getting a blood test somewhere, then you just bring the bottle with you and you can show them the ingredients. And they’ll be able to tell whether or not is gonna flag it. If I had the guests, I would say probably not. How long does it take to start working? This is kind of a case-by-case basis thing. Some guys you might start seeing effects in like 20 minutes, other guys it might take a couple hours. Really depends on the individual. A big thing about that is, taking on an empty stomach, I’ve noticed with pretty much any supplement that I’ve ever taken, it’s always best absorbed on an empty stomach. If you take it with food, it’s gonna take that much longer for it to actually kick in. I’m gonna just jump right into my personal results. I actually tried this out about a month ago, it’s been a little while since I tried it, but um I followed the directions. It said take two capsules, I only took one and I didn’t really notice that much, but um over time I probably after a couple of hours, I seemed to be more in tune with like what I was doing. I was actually in the middle of writing a review of, kind of a Boring review about a product, I can’t remember what it was, but um it was a topic that’s not very interesting to me, let’s put it that way. And I noticed that my interest in the topic, in the research that I was doing for it seemed to be better improved. I felt like I was more in tune with what I was doing. And so it was it was pretty good. I tried the next day, I tried it again, this time I took two capsules, empty stomach, and I noticed the effects probably within about an hour. And those effects seemed to be amplified fivefold with a cup of coffee, which is strange because it already contains caffeine. It only contains, I think fifty milligrams, yeah looks like fifty milligrams of caffeine, which is not a ton at all. Like a typical cup of coffee, a good strong cup will be anywhere between 100 to 150 milligrams. So 50 milligrams is like a drop in the bucket compared to that, but what I did notice was that when I had a cup of coffee after taking this, about an hour later or so, it was, the effects were enormous. I was definitely more in tune with what I was doing, and I just, I felt like I could concentrate solely on what I was working on, and any kind of like distractions, outside distractions, were almost completely tuned out. Anyway, that’s pretty much all I have for nitrovit. It’s definitely an overall good quality supplement. If you’d like to read more, you can go to my website supplement critique, it’s in description box below. And you can learn all about the product, the ingredients. 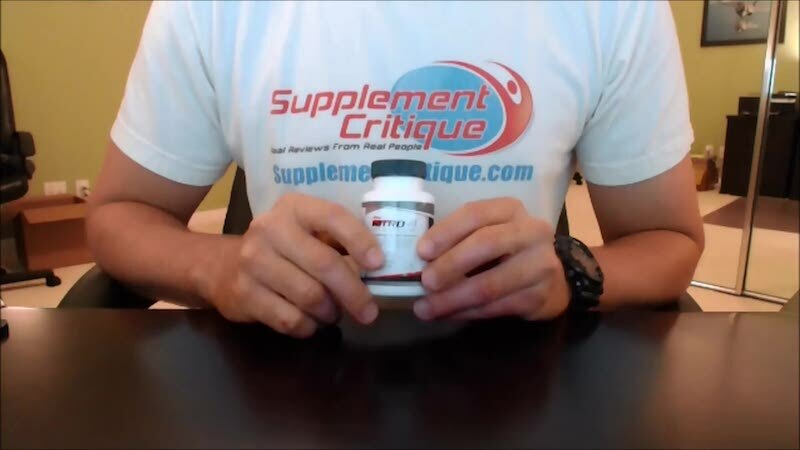 I go through a pretty detailed breakdown of everything about this supplement. So if you have any questions, leave them in the comment section below or send me an email to info@supplementcritique.com. Hey, hey what . . . is in my review.